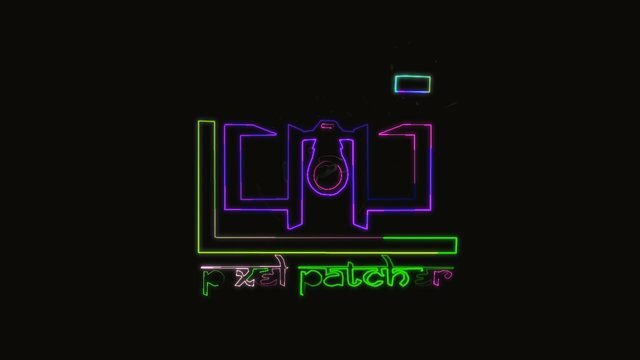 My latest Artworks of motiongraphics I have created in Adobe After Effects. These are sparks text and logo animations. No third party plugin is required to create these cool animations. Any text, Logo or pictures can be converted in this method. I have also made a detailed tutorial of it and uploaded on my YouTube channel. Your UA account score is currently 4.137 which ranks you at #3181 across all Steem accounts. Your rank has dropped 1 places in the last three days (old rank 3180). In our last Algorithmic Curation Round, consisting of 247 contributions, your post is ranked at #96.